Supernumerary Teeth is also known as Hyperdontia, is the condition when the person has a tooth in addition to the regular number of teeth. The extra tooth is normally present in the oral cavity. Supernumerary is more common in adult permanent teeth than in the deciduous teeth. Some of the common supernumerary teeth you can have is in between your maxillary central incisors, are known as mesiodens. Whereas the molars that appear in the area of wisdom teeth are called supernumerary wisdom teeth. There are various theories in respect to different types of supernumerary. The hereditary factor along with environmental factor can lead to this. You may not have a supernumerary tooth but even though they may delay the eruption of other near by teeth’s and also leads to various dental problems. The other causes can be an abnormal division of the tooth bud. It is generally classified by its shape or by position. 1> Supplemental – It is the duplication of teeth in normal series. 2> Tuberculate – In this case you can have more than one cusp or tubercle and which are present palatally. 3> Odontoma – It is like the disorganized mass of your dental tissue. 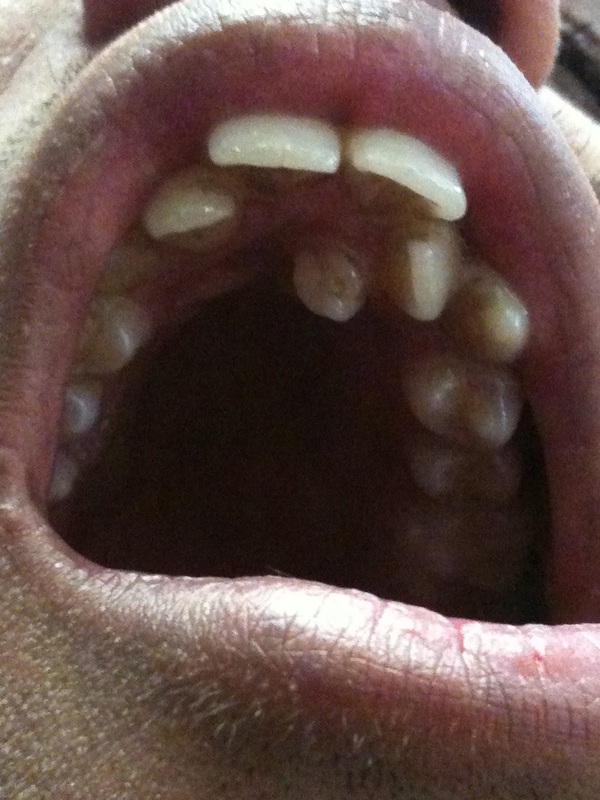 1> Due to supernumerary, there can be a failure in the eruption of the front teeth. 2> It causes the resorption of the roots of adjacent teeth. 3> Many times it causes displacement of the adjacent teeth. 4> It acts as an obstacle in the eruption of the normal teeth. 5> It is also the main reason for the crowding of the teeth, as it is the extra tooth present. 6> The presence of supernumerary at the implant site can cause hurdles in the implant placement. Most of the times the evidence of a supernumerary tooth is not found, rather they are detected by chance. Your dentist can perform periapical X-ray and anterior occlusal X-ray I order to diagnose the presence of supernumerary. 1> If there is a displacement of central incisor. 2> If the tooth is present in the location for implant placement. 3> If the eruption of central incisor is delayed. 4> If there is a spontaneous eruption of supernumerary. 2> If related teeth has erupted satisfactorily. 3> If removal would harm any of the related teeth. The basic knowledge to be kept in mind during removal of supernumerary teeth is that, eruption of tooth is usually followed by it and there should be adequate space in the arch to accommodate it. Eruption can occur within eighteen months if the incisors were not displaced too far and there is sufficient gap available. This entry was posted in Supernumerary Teeth, Supernumerary Teeth Facts, Treatment of Supernumerary Teeth and tagged how to treat Supernumerary Teeth, Supernumerary Teeth, what are Supernumerary Teeth on June 11, 2012 by admin.